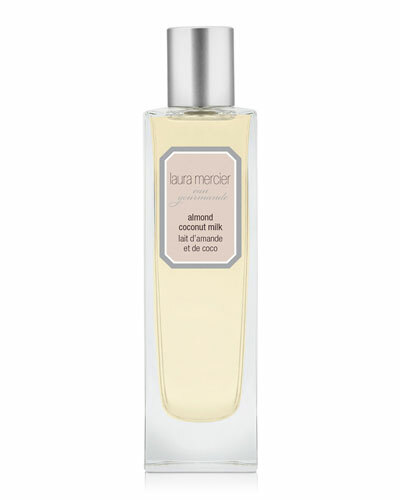 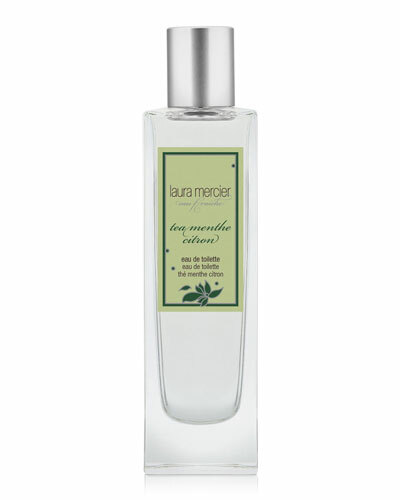 Tea Menthe Citron Eau de Toilette 1.7 oz. 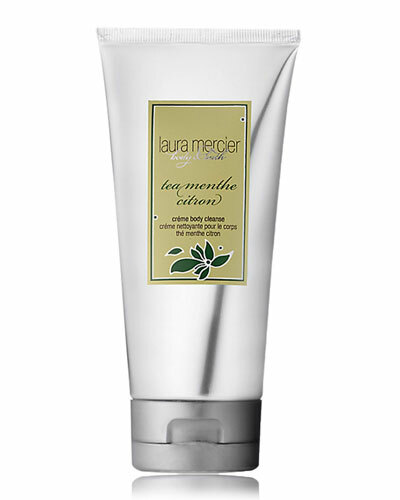 Tea Menthe Citron Gel Body Moisture 8.0 oz. Tea Menthe Citron Crème Body Cleanse 6.0 oz. 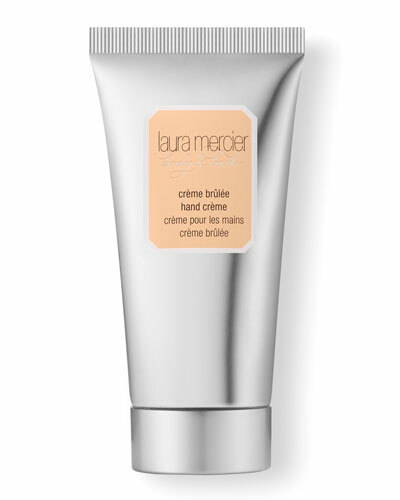 Crème Bruleee Hand Creme 2.0 oz. 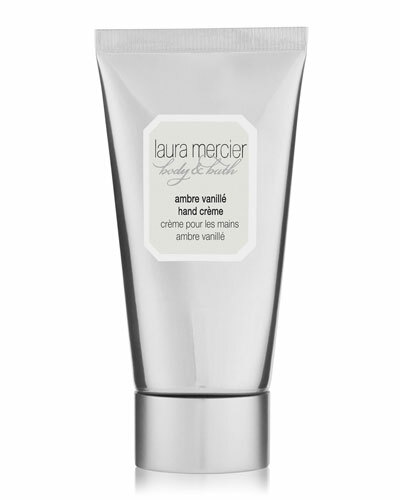 Verbena Cream Body Cleanser 6 oz. 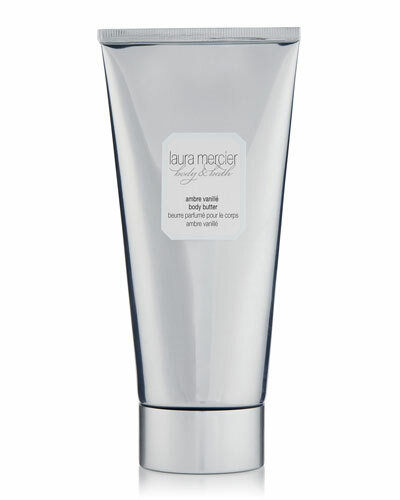 Verbena Gel Body Moisturizer 8 oz.